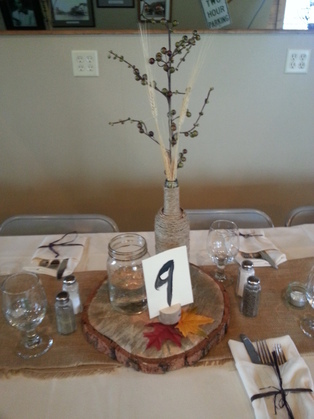 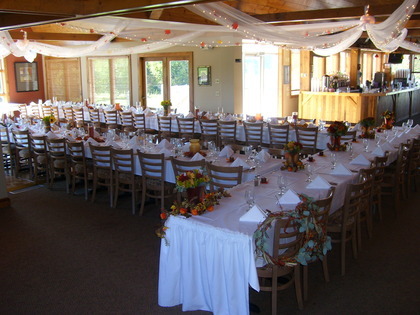 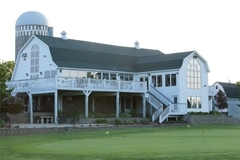 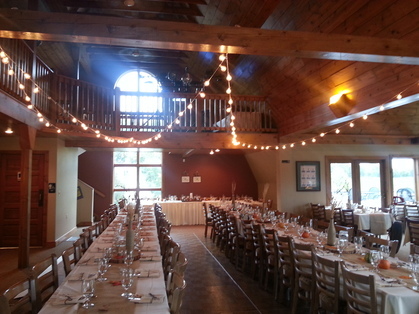 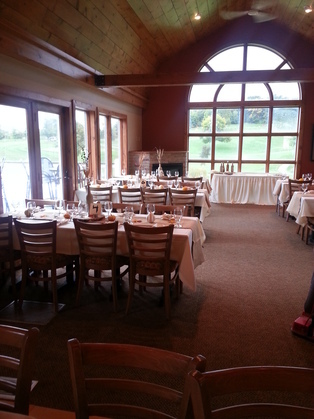 CreeksBend Golf Course banquet facility is perfect for hosting your special event. 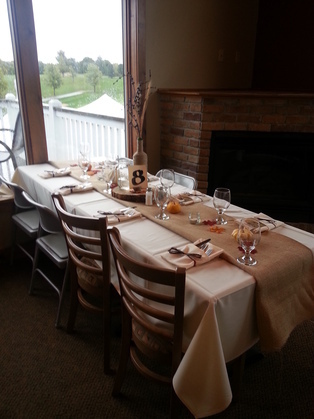 From small get-togethers to large gatherings, we are happy to accommodate your special day or your next business function. 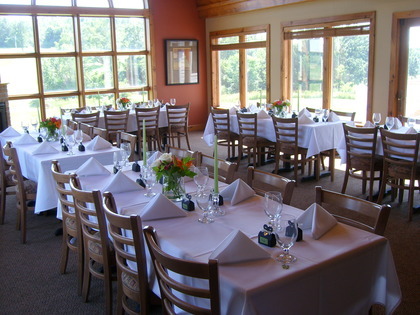 Our facility comfortably holds 210+ guests and offers a deluxe, fully stocked bar and customized menu suited to fit your special day.